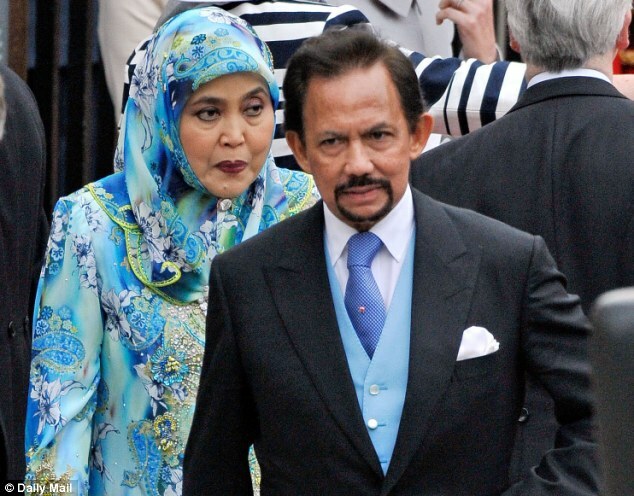 The sultan of Brunei has rejected foreign criticism of the countries impending introduction of a form of strict Islamic Sharia law, saying it is not a backwards step. 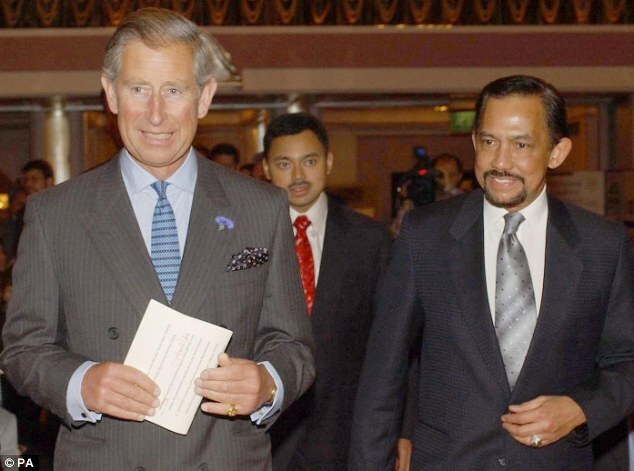 Sultan Hassanal Bolkiah said all races should unite under Sharia law and that the new penal code was a ‘great achievement’ for the small Southeast Asian nation. Starting in April, Brunei will begin implementing a version of Sharia that allows for penalties such as amputation for theft and stoning for adultery. Under limited circumstances, punishments can be applied to non-Muslim residents of the oil-rich country, according to those who have seen the law. Public criticism of the government is extremely rare in the country, but some citizens have turned to the Internet to express alarm at the law. Around one-third of Brunei’s 440,000 people are non-Muslims, mostly Christian or Buddhist Chinese. Officials have said that punishments under the new laws will not be carried out until around 2017. Muslims in next door Malaysia are subject to a limited form of Islamic law that does not include amputation or capital punishment, as does Aceh province on the western tip of Indonesia.